In these dark days when Christians are in the crosshairs of governments and secularist ideologues, it's important to acknowledge the stories of ordinary Christians who are standing up for their faith. Allow yourself to be inspired. 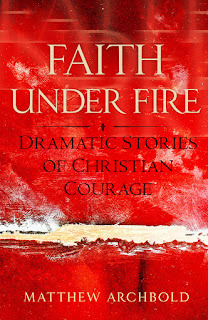 Faith Under Fire: Dramatic Stories of Christian Courage celebrates the lives of eighteen Christian men, women, and children who chose to do what they knew to be right, even if the rest of the world hated them for it. Read the fascinating behind-the-scenes true stories of Christians who made the headlines, including: Mother Antonia Brenner, Heather Mercer, Fr. Mychal Judge, Jill Stanek, Sister Laura Mainetti, Jack Phillips, Joe Kennedy, and George Isajiw. 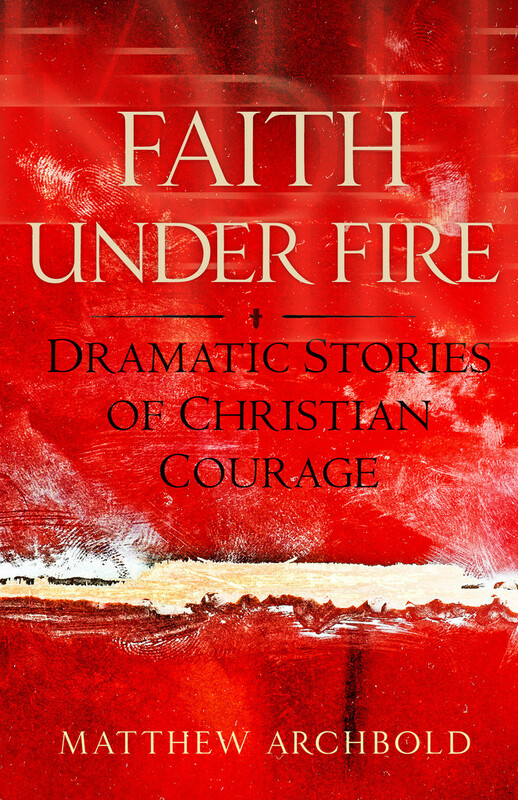 These behind-the-scenes stories of Christians who made courageous decisions in a moment of crisis, reveal the courage and inner strength of these individuals who chose life in Christ, even when it meant public ridicule, rejection, or death. This book is about decisions and consequences and the emotional journey in between, and delivers a beautiful and much-needed message of hope. Each story concludes with questions that may be used for group discussion or personal reflection. Please click here for your copy.